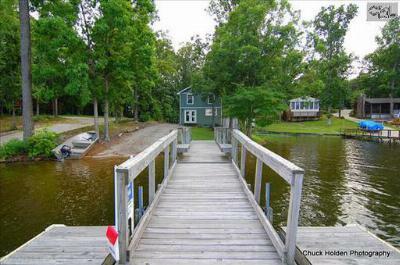 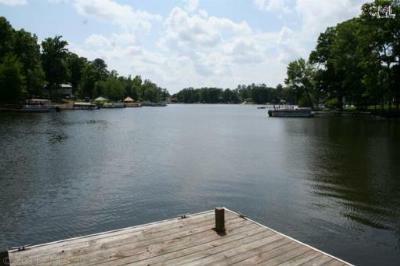 On this Wednesday, June 11th, it is our pleasure to guide you on a tour of the current startup homes for sale in Lake Murray, SC. 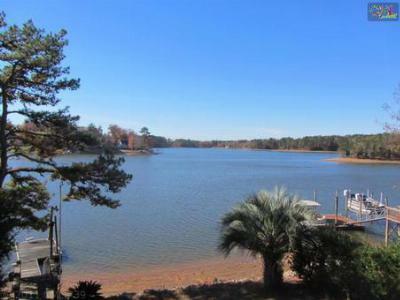 The Lake Murray area is popular with residents and tourists alike and offers a small town atmosphere with easy access to major cities including Lexington and Columbia. 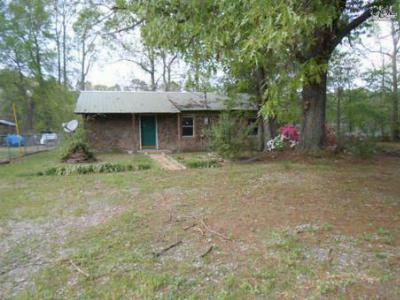 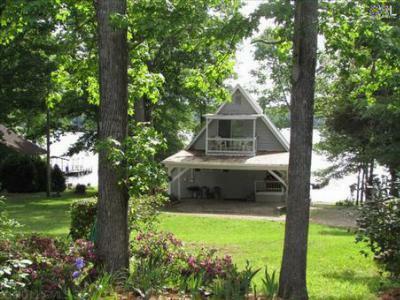 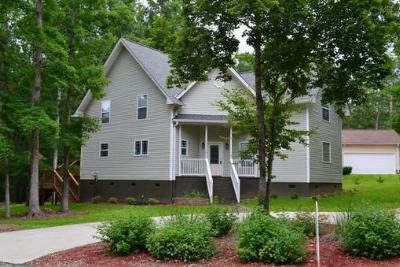 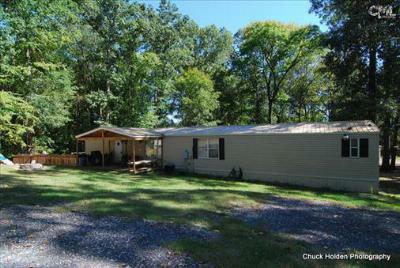 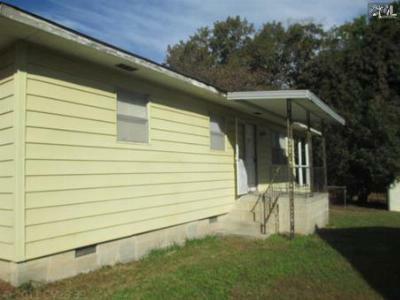 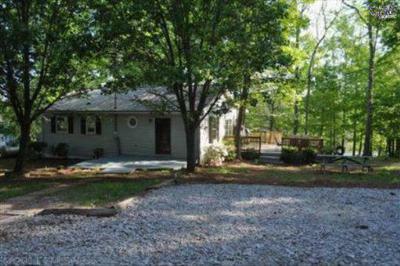 Priced under $250,000, these homes are ideal for those who are looking for a home on a budget. 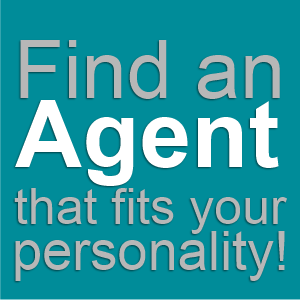 If you see a home that catches your eye, we encourage you to call our agents today. 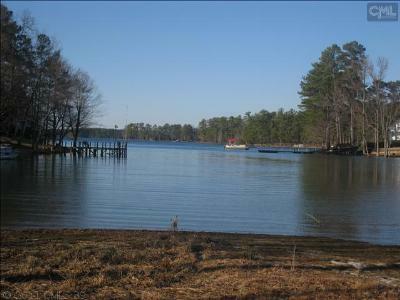 More information about the area can be found by following this link to a detailed Lake Murray guide.